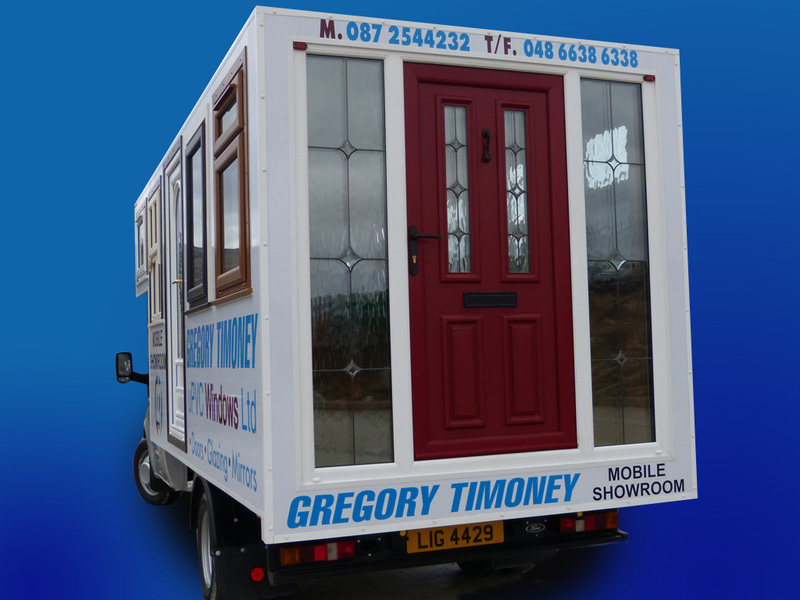 The mobile showroom was an original design by owner Gregory Timoney. 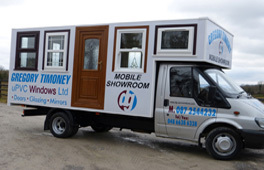 Our mobile showroom was designed and manufactured by DG uPVC windows Ltd experienced team. 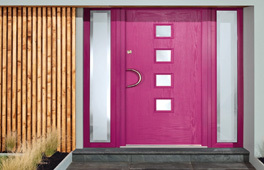 It is a prime example of their craftsmanship for anyone to see. 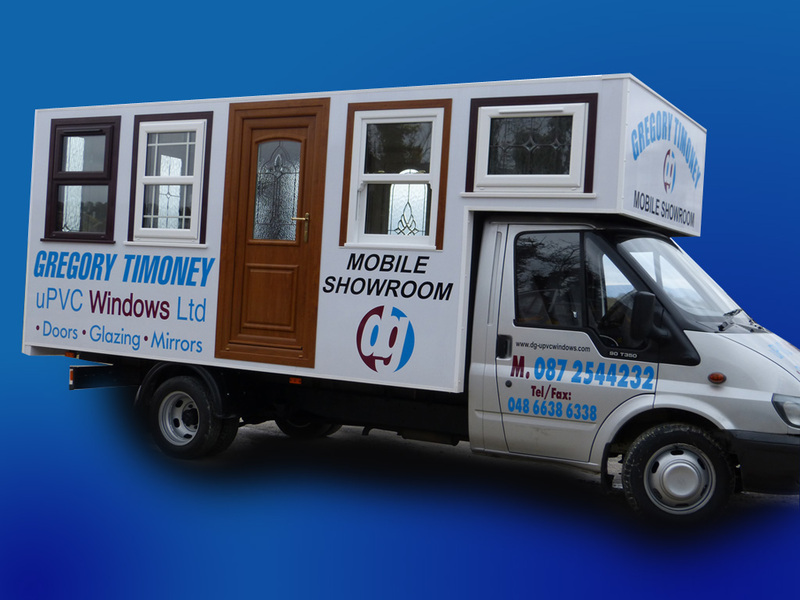 This gives customers the chance to come and see all the latest products on the market working on our mobile showroom or we can call to your home. 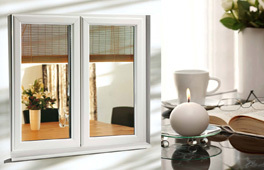 We want to make choosing your windows and doors for your new or existing home as hassle free as possible and meet your individual needs from start to finish and provide a full after sales service. 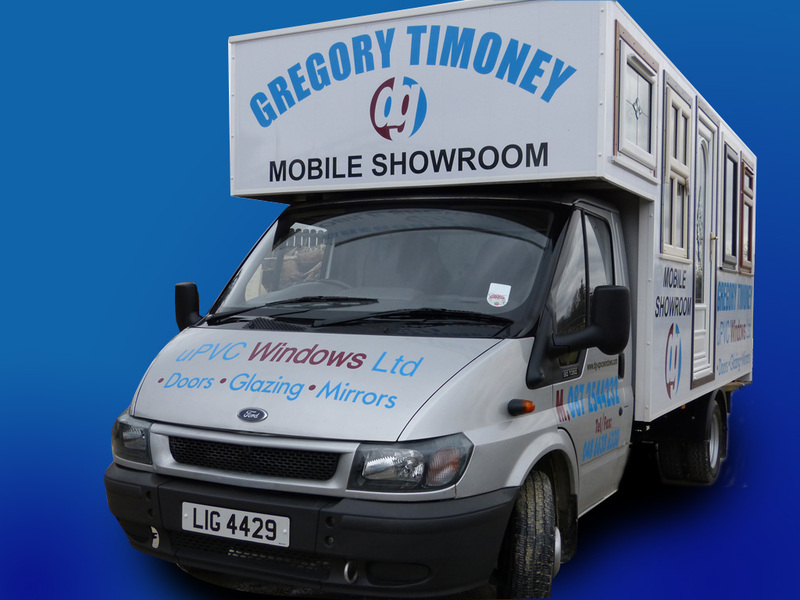 We want to give our customers value,quality and a friendly one to one service. 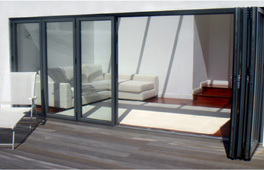 Our installers have years of experience and are renowned for their neat and tidy work as 99% of our work comes from recommendation.